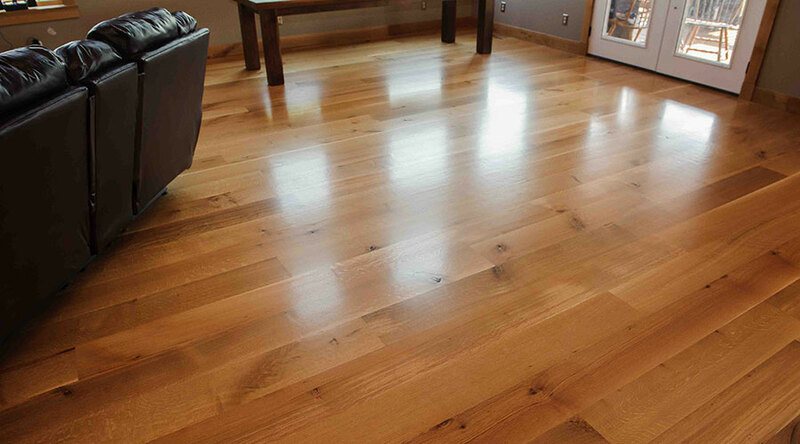 Nothing compares to the beauty of a real wood floor. 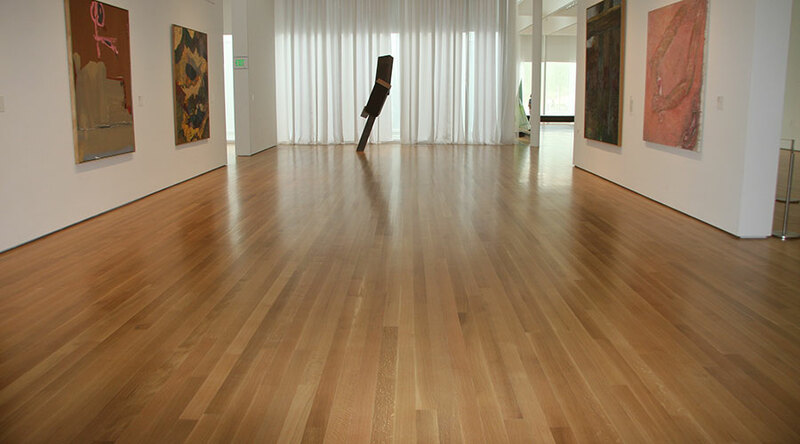 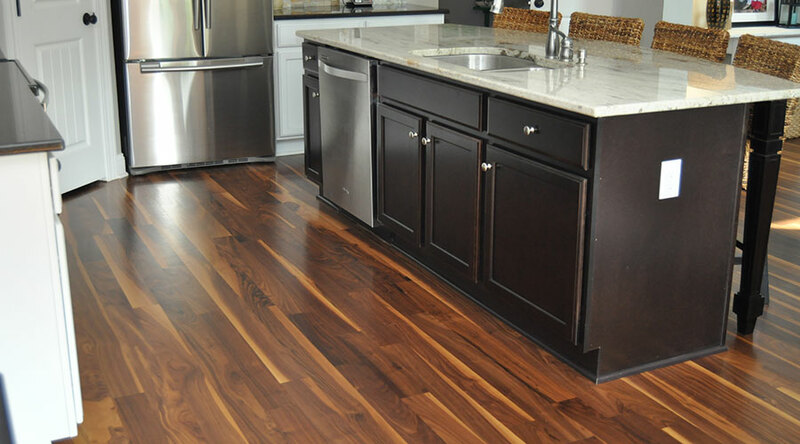 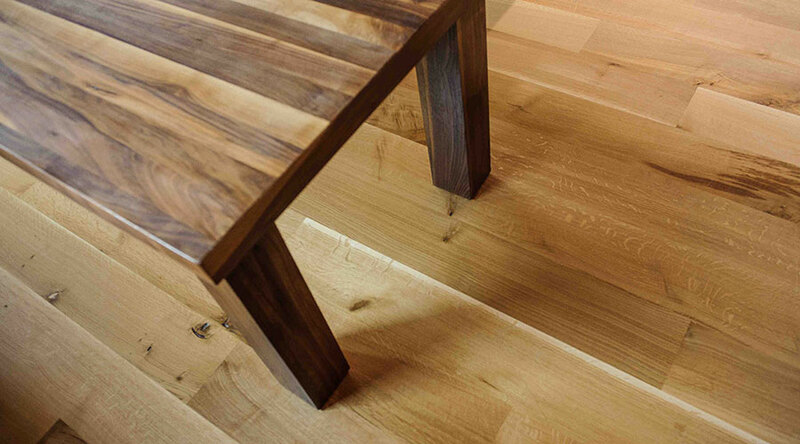 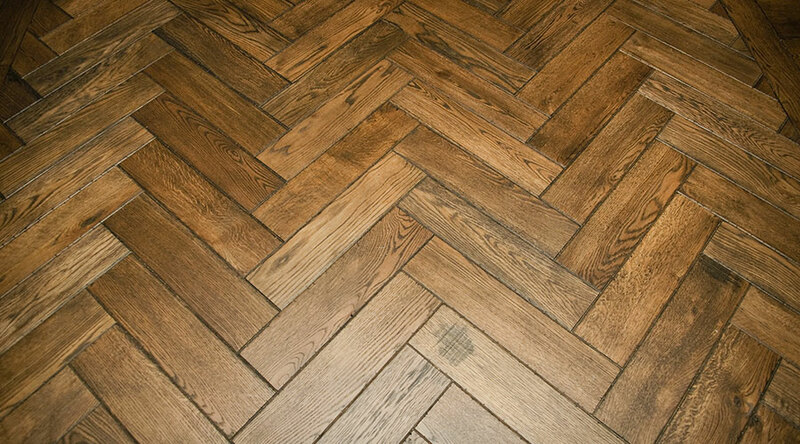 NFP sells a full line of unfinished and pre-finished flooring in many different species and sizes. 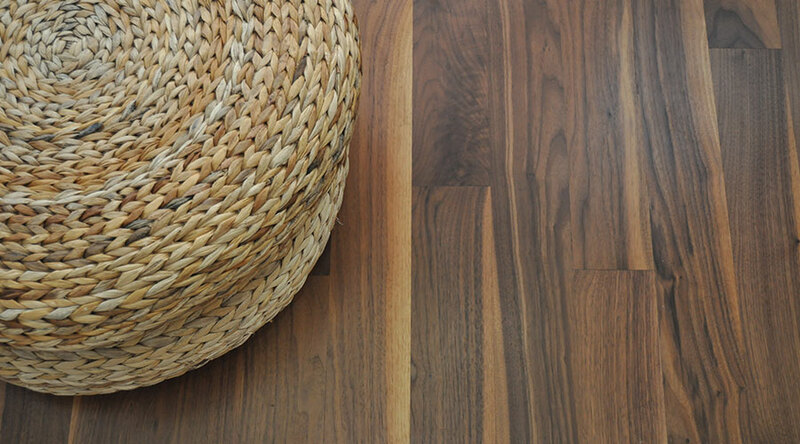 We have maintained solid relationships with some of the best manufacturers in the flooring industry for more than 25 years.